Like most New Yorkers, I don't go to the theater very often. This isn't meant to be a joke—it's true and it's actually pretty pathetic. 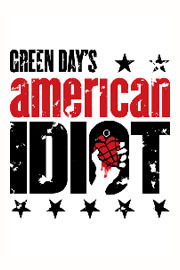 I have Broadway at my finger tips and usually go only when I have friends come in from out of town. 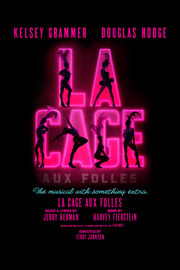 In the past few days we saw La Cage aux Folles (with Kelsey Grammer), American Idiot (the Green Day rock opera), and Next to Normal (a Pulitzer Prize winning musical.) I highly recommend all of them. So anyway, I highly recommend you go to the theater on your next trip to New York (or simply go more often if you live here.) I'm going to try to go once a month. 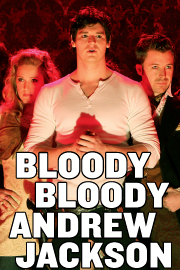 The next show I want to see is Bloody Bloody Andrew Jackson. Has anyone seen any good shows lately? 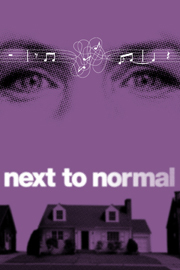 I prefer musicals over plays.